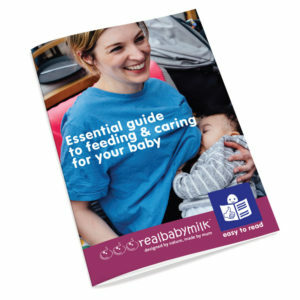 Re-worked using European standands of Easy Reading, we have restructured and rewritten the Essential guide to feeding and caring for your baby to make it much easier to read and follow. Tired new parents, people whose first language is not English and people with intellectual disabilities can find it challenging to understand and to learn new things. The Easy Read edition of the Essential Guide is easy to understand and is an essential tool for Health Care Practitioners to use with families. Everyone has a right to good information. This is equally important for breastfeeding support and guidance. This edition is brand new and available here. 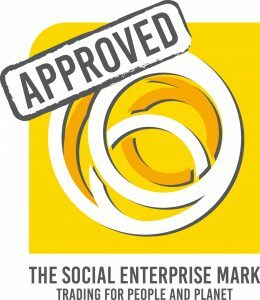 Please contact us if you require any more information including prices. You can order small quanities of the Easy Read edition now from our website here. Please contact us for larger print runs. We will also have sample copies at Unicef Baby Friendly Conference next week.